Sam - Driving with Dyslexia. Sam has dyslexia. When he first contacted me he told me of the struggle he'd had to find a driving instructor that would suit his needs. He felt he needed an instructor that had experience in teaching someone with dyslexia. His parents drive him from Petersfield to meet me in Chichester. 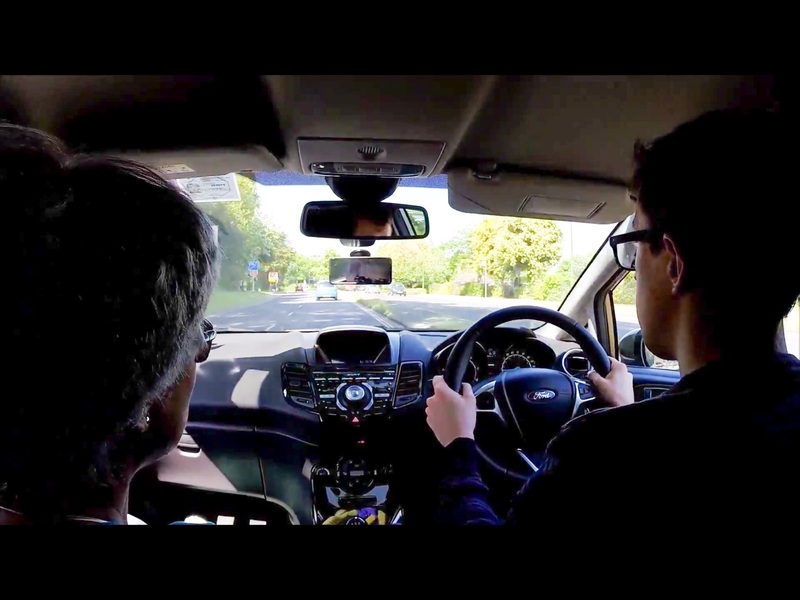 In the first few hours driver training it is essential to encourage learners to develop routines that stay with them for life. As you will see from this video, Sam's brain doesn't always work like that easily so he needs to really work hard to "get" this routine. The problem is that whilst he's trying to get his head around the MSPSL routine he also has to drive the car. Please click HERE to watch his video. On the plus side, based on my previous experience teaching dyslexic students, I have found that once it does click into his brain it will stay.